Mortara Instrument presents the Holter Analysis Program Mortara HScribe 5. 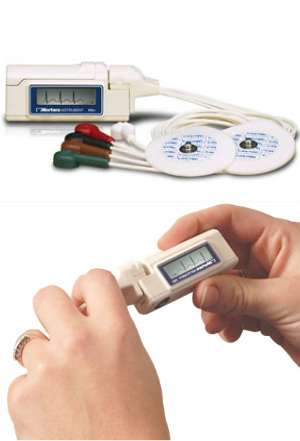 Display modes : 1-2-3-12 leads, max ST elevation, max ST depression, 3 ή 12 lead trends. Supports both of the recordings Η3+ και Η12+ . File copy time of the recording for thw 24h, is 90 sec. Extract the report to PDF format and XML.